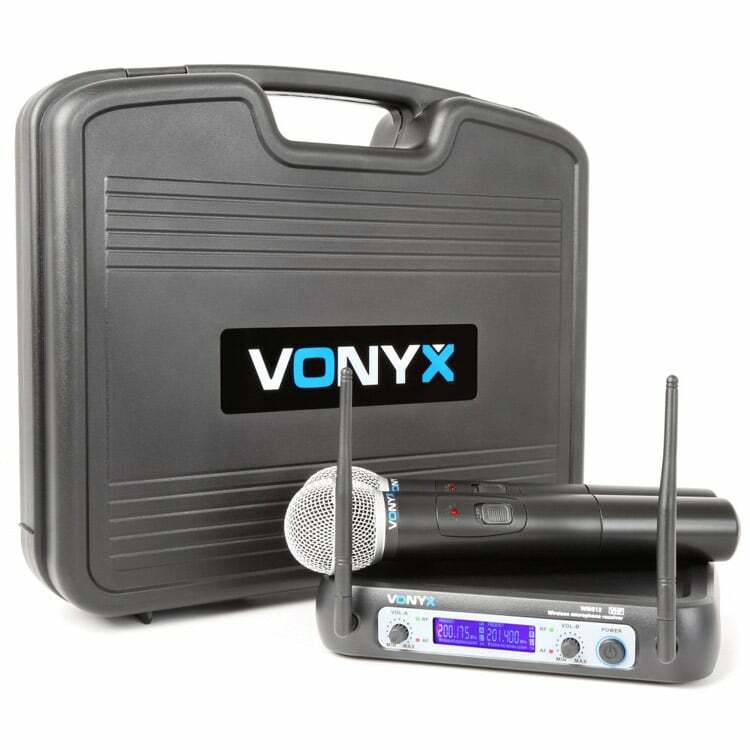 To have ultimate freedom during vocal performances, you need a wireless microphone. 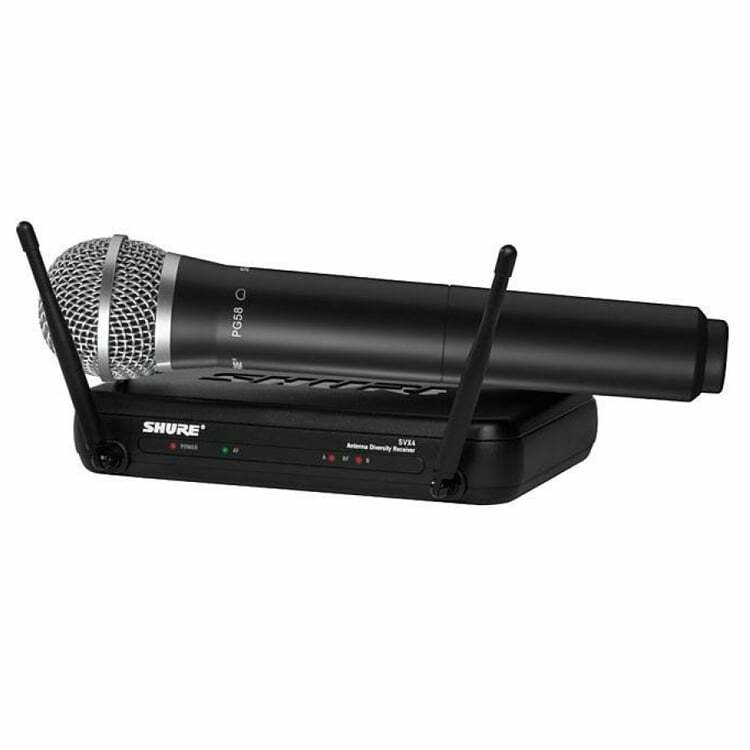 Feel the new level of your performances with a wireless mic. 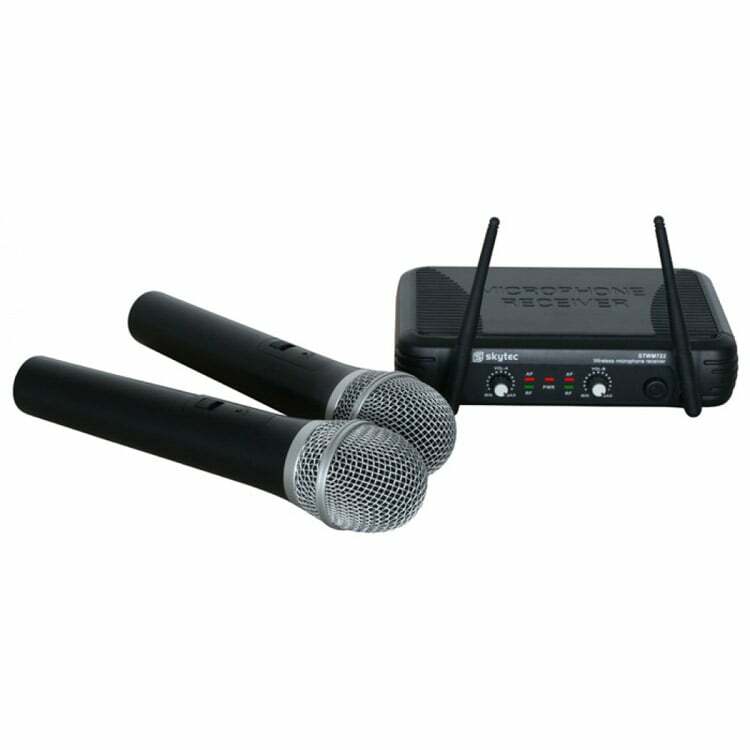 Our range of wireless microphones will not tie you down and you will own your stage, tangle free! 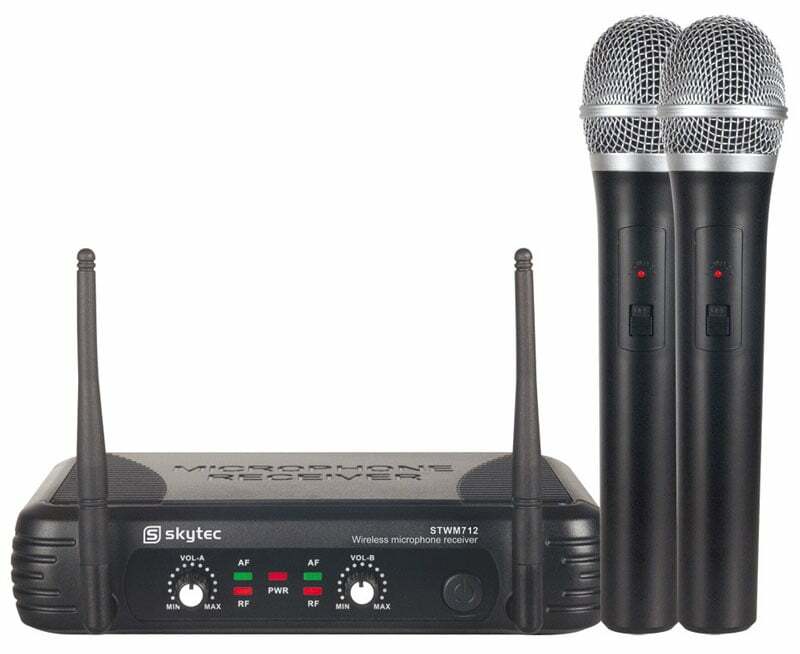 What was once only available to professional on-stage singers and performers is now truly affordable – our Skytec, Sennheiser, LD Systems and Shure wireless microphone australia have systems that sit comfortably in anybody’s price range. 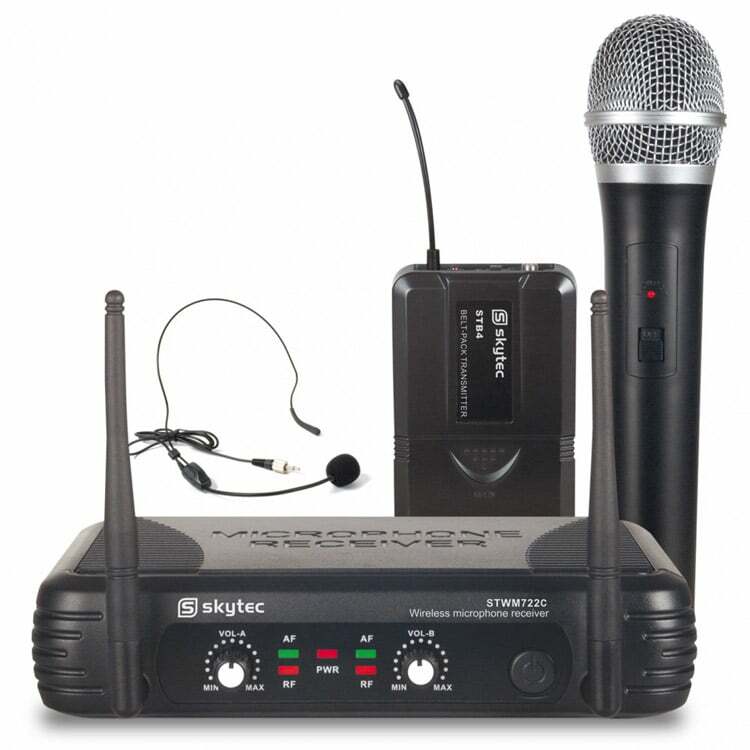 Whether you prefer a hand-held product or a headset that keeps both of your hands-free, our range of wireless mics is perfect for performers of any kind. 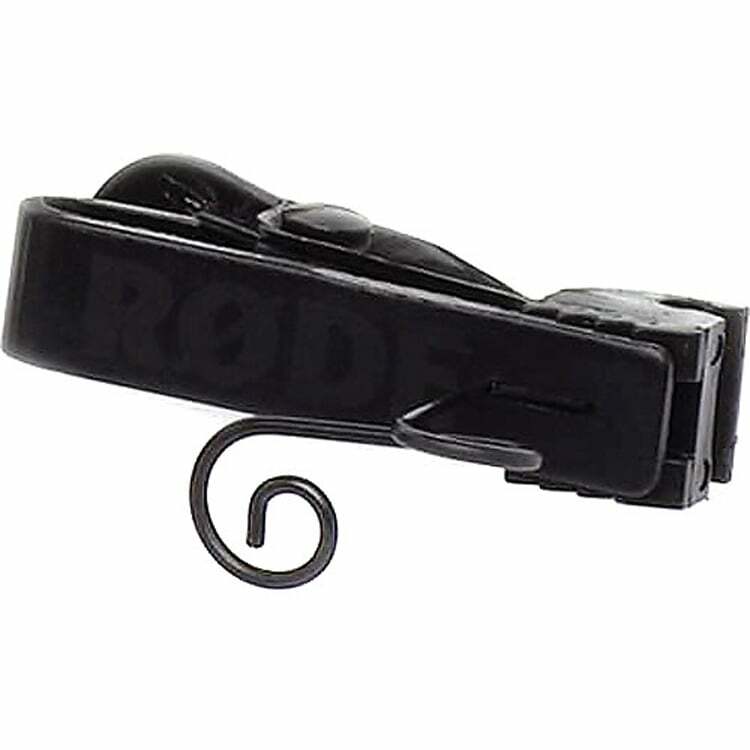 A hands-free product allows you to sing, talk or vocalise while playing any two-handed instrument, and our wire-free transmitters clip comfortably on to your garment. 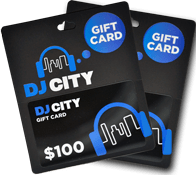 They’re ideal for performers who are particularly mobile or active – they make a great choice for motivational speakers, on-the-field sports commentators, and musicians who play multiple instruments. 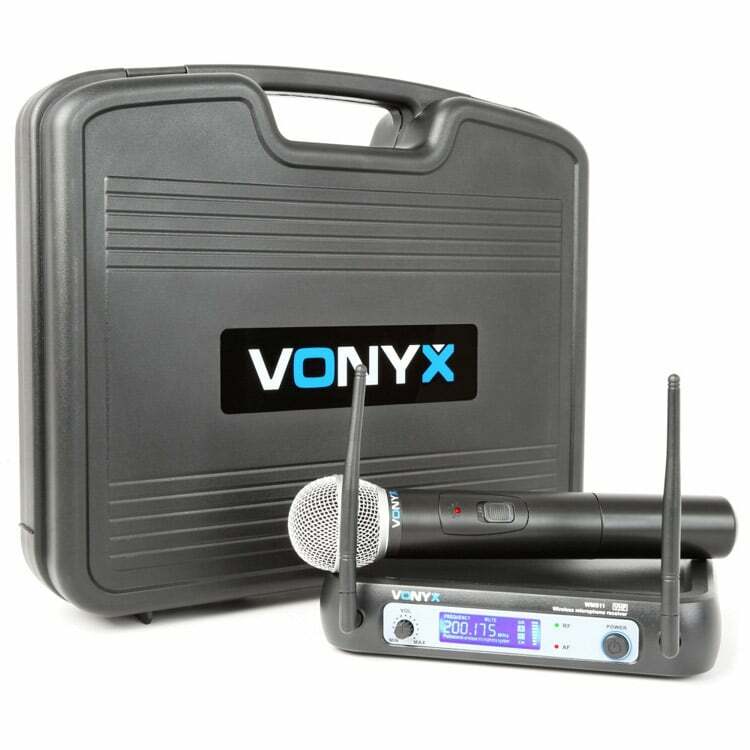 Understanding that many of our customers make a living from their voice and require a quality, wireless, professional microphone, we only stock reliable, well-made products from trusted manufacturers. 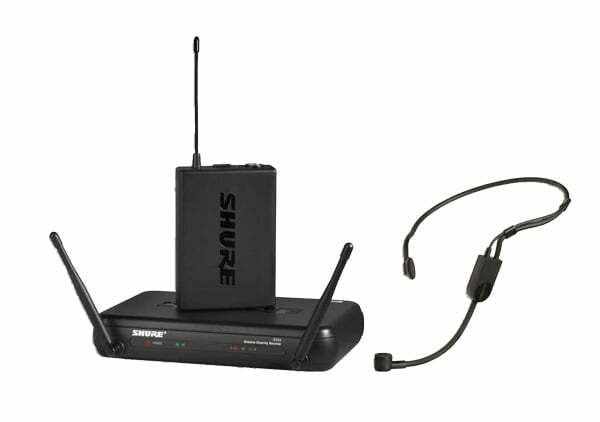 Transitioning from using wired products to incorporating wireless microphones into your performance doesn’t have to be daunting. 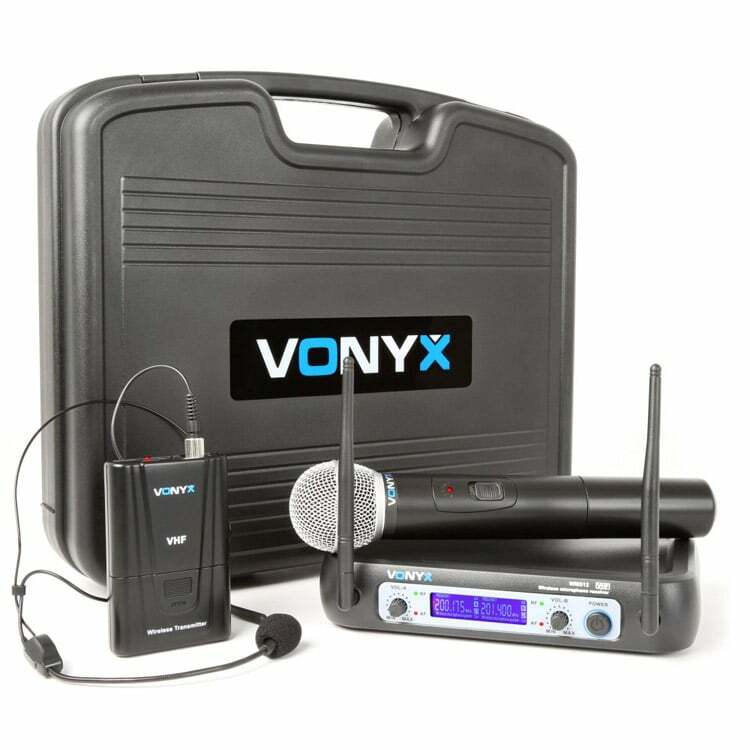 We have only field-tested and made to deliver professional-quality wireless microphones that produce problem-free sound. 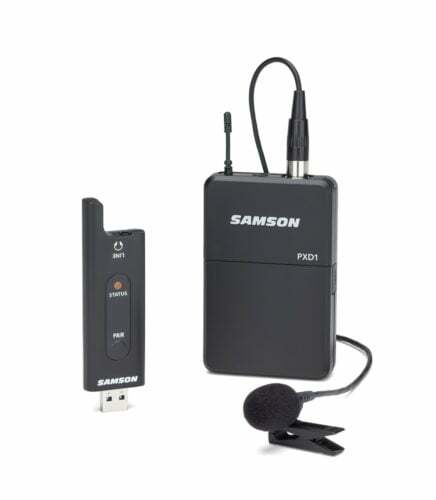 The mic should be rugged and reliable to hold up to the rigors of live performance and travel. 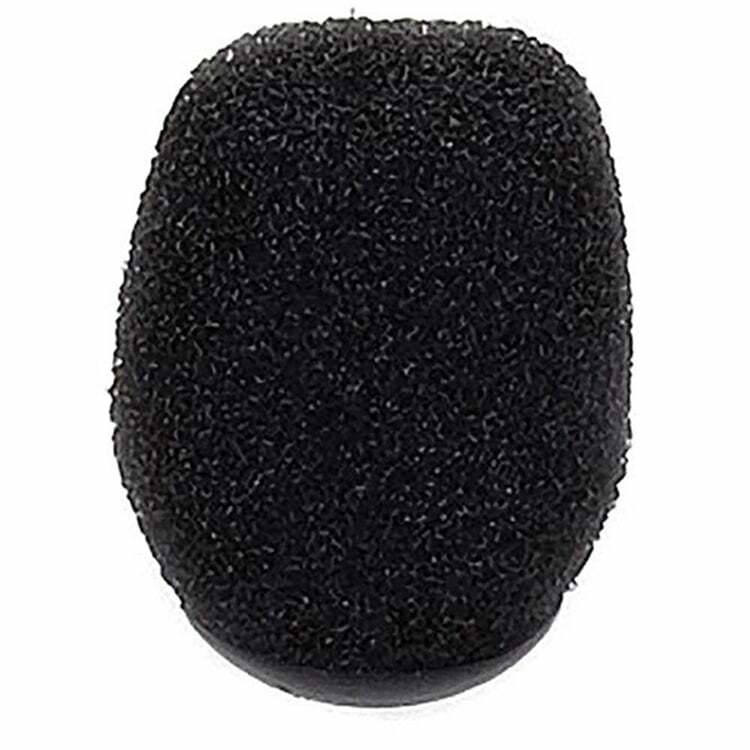 It should be comfortable and easy to hold while performing. 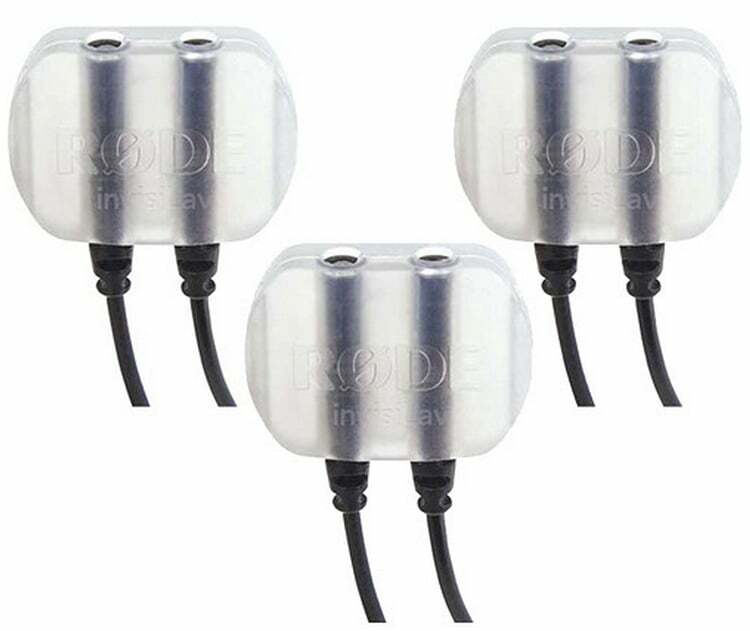 It should have good resistance to feedback. 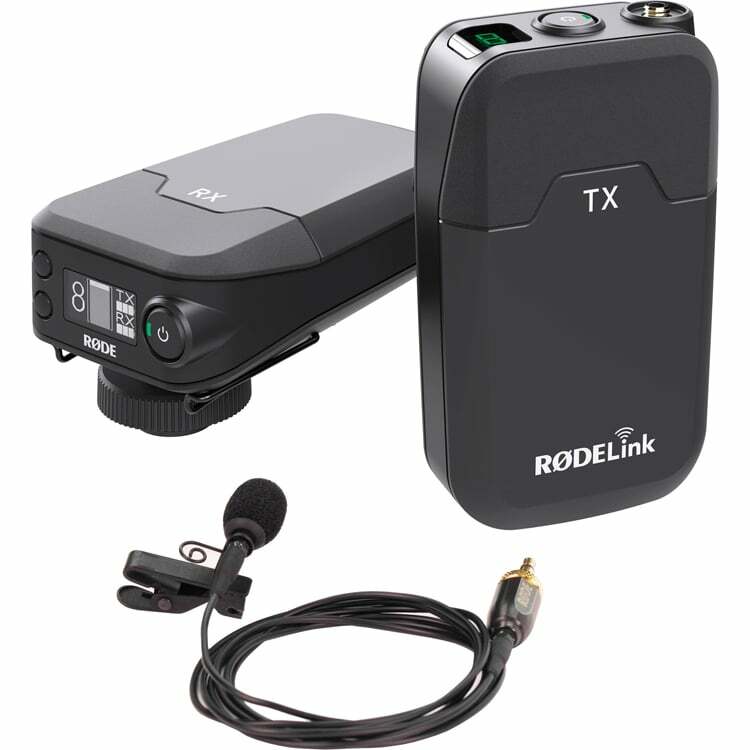 It should be able to handle high SPL (Sound Pressure Levels). 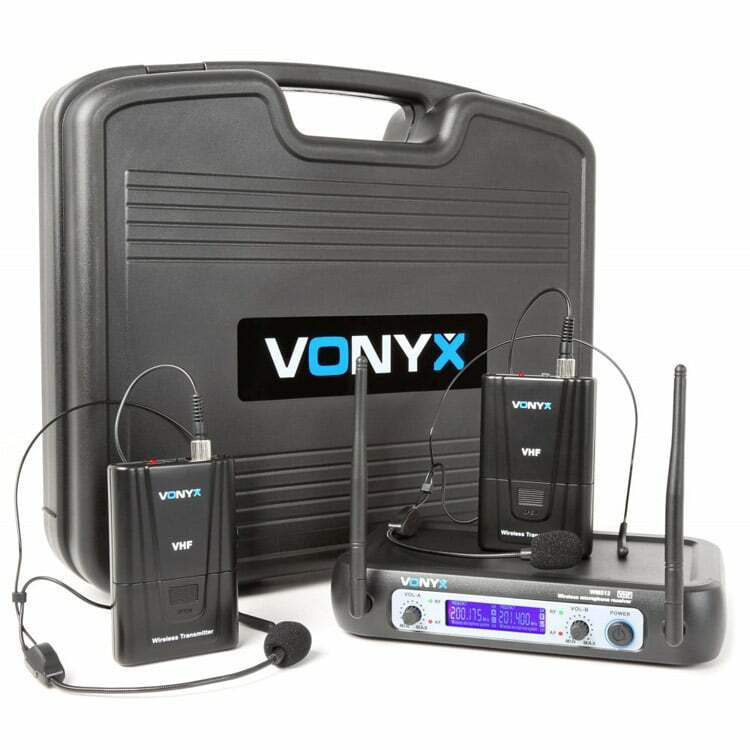 IMany different variations have capsules, headsets, transmitters and assorted accessories that will be sure to fulfill your needs and make your next performance an absolute breeze. 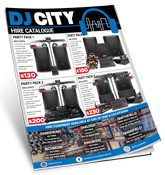 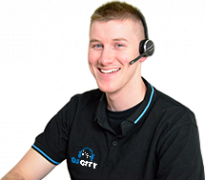 Regardless of whether you’re singing, karaoke or MCing, don’t hesitate to contact our DJ City team online or come into any of our locations and to be shown through the largest & most flexible range of wireless microphones australia has seen.